Originally from New Orleans, I have lived in Houston most of my life, and over the years have developed a passion for cooking that is inspired by my southern heritage. There is nothing better than getting together with friends and family around a big pot of gumbo and letting the good times roll! I am thrilled to be able to do what I love for a living. 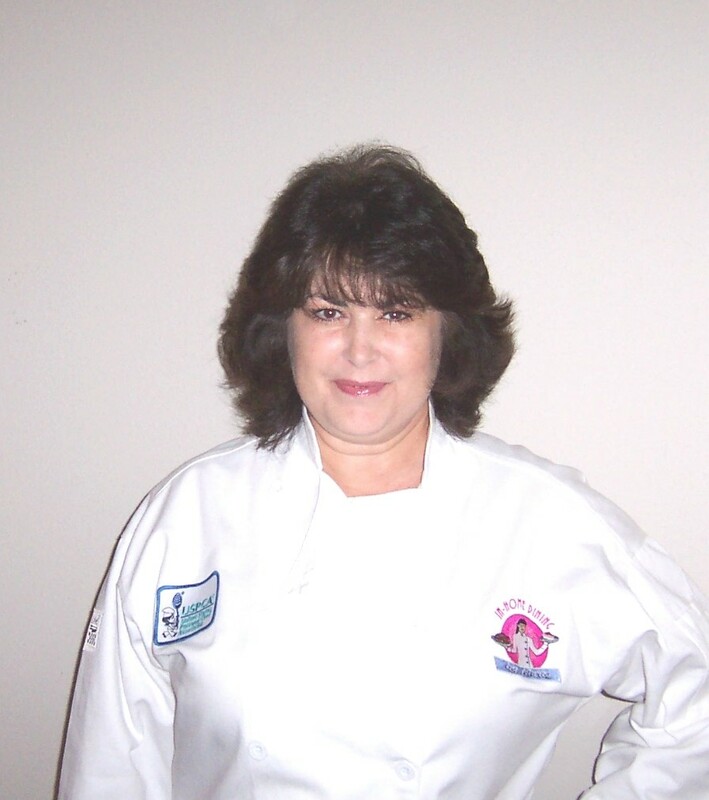 I have over 20 years of cooking experience, and was trained in culinary theory and techniques by the Culinary Business Institute in Atlanta. I have been a member of the United States Personal Chef Association since 2003; and continually enjoy the support and professional affiliation of the nationwide membership of personal chefs. Would you like more information about hiring your own personal chef? Are you looking to hire a Personal Chef? Are you looking for a Personal Chef for a friend or relative? Are you interested in pricing for a Personal Chef service? Are you interested in giving a Personal Chef service as a gift?